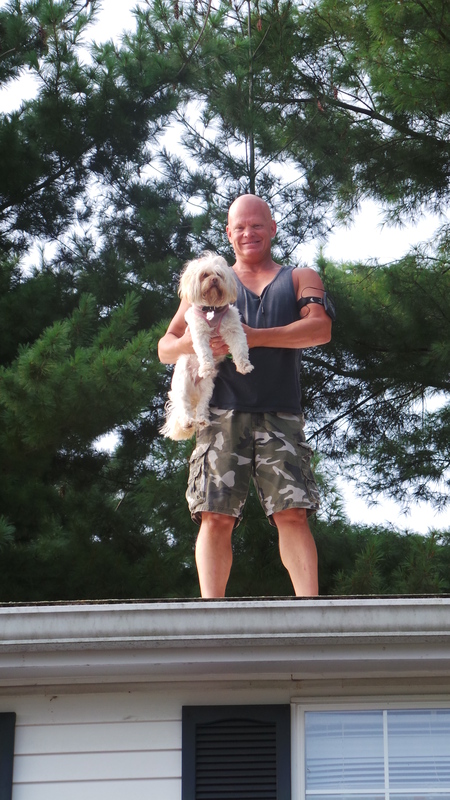 Confessions of an imperfect pet mom…Naughty Lhasa freestyles on roof! Naughty Lhasa Apso runs free on roof! Earlier this week my husband was out doing yard work with our dogs. He noticed our Lhasa was no where in sight and searched everywhere. 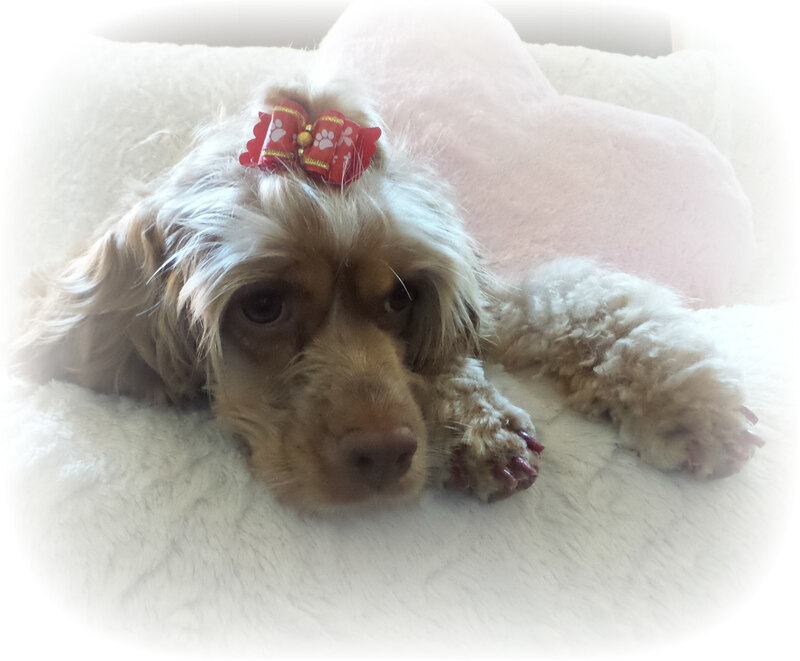 He could here her tags jingling but could not see her. Finally, he looks up on to the roof of our two story garage and sees her sitting on the peak of the roof just watching him search for her. She never barked or anything…just watched him search for her frantically – do dogs get a good laugh at their silly humans…I think they must! We couldn’t love Lacey more…but she is hands down the naughtiest dog we have ever had! Next postPet Rescue Art: Pawffiti…important messages from the pets we love!